Synopsis: Transporting August Strindberg’s 19th-century play about lust, love, class and the battle of the sexes to a 1920s country mansion, this impressive period film proves this classic drama is as timely as ever. Miss Julie has recently broken her engagement to her wealthy fiancé; her father was relying on the new groom to rescue the family from their financial troubles. One Midsummer night eve, with her father out of town, Miss Julie and her best friend throw a party for their friends; on the same day, a newly hired servant arrives, and it quickly becomes clear he is looking for more than a job. Lushly photographed and with beautifully calibrated performances, Miss Julie builds in tension until its shattering finale. 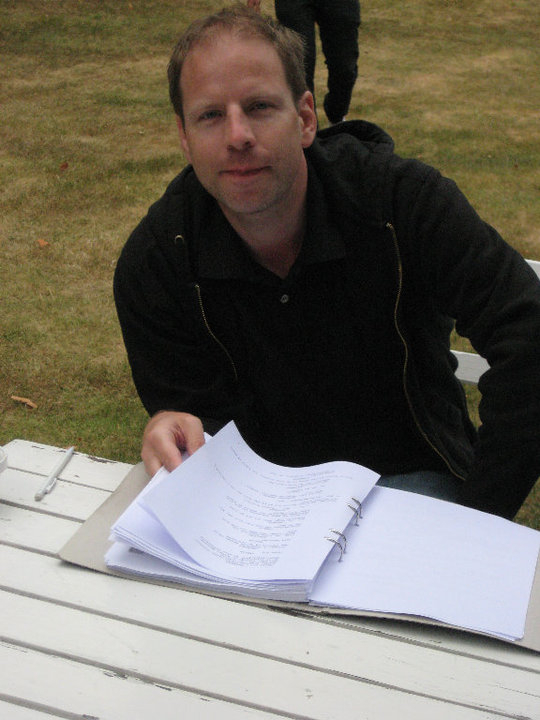 Filmmaker Bio: Mikael Berg is a Swedish writer and director whose previous work includes the short film Amalia, a 19th-century romantic drama about a recently widowed woman with three romantic suitors.